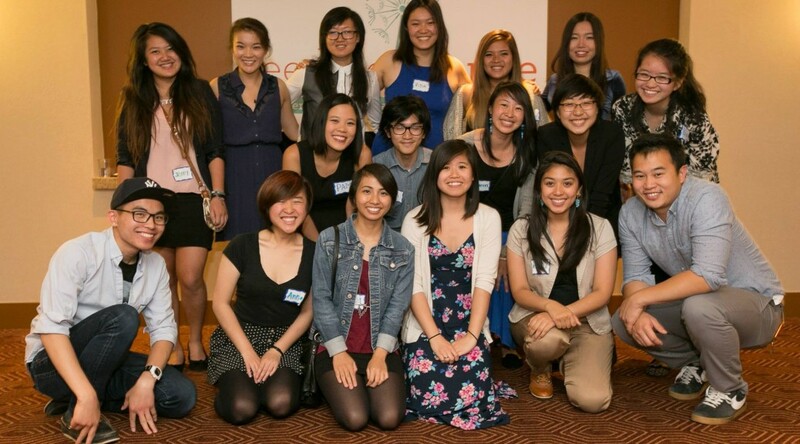 We are now accepting applications for the 2019 National Fellowship Program for Asian American Organizing and Civic Engagement. Applications are due online on January 21, 2019 at 11:59 PM PST. Apply here. 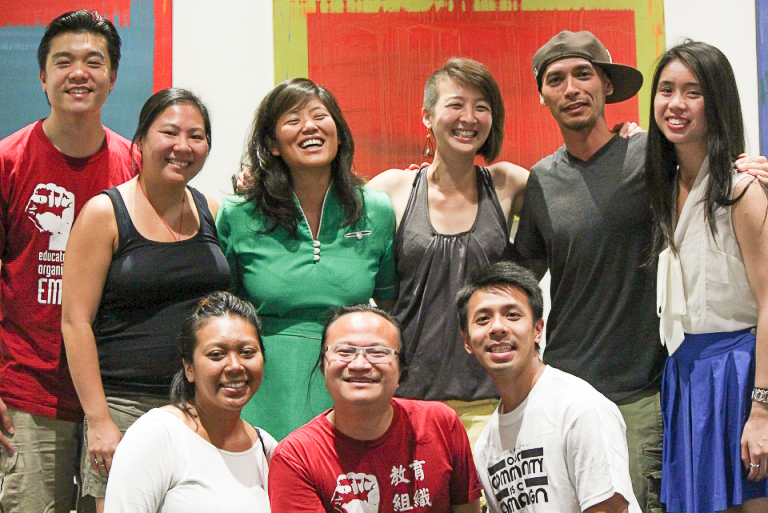 The National Fellowship Program for Asian American Organizing and Civic Engagement is an intensive 8-10-week volunteer program that develops the leadership of a new generation of activists and organizers who are deeply invested in building the power of and improving the lives of working-class Asian immigrant communities. 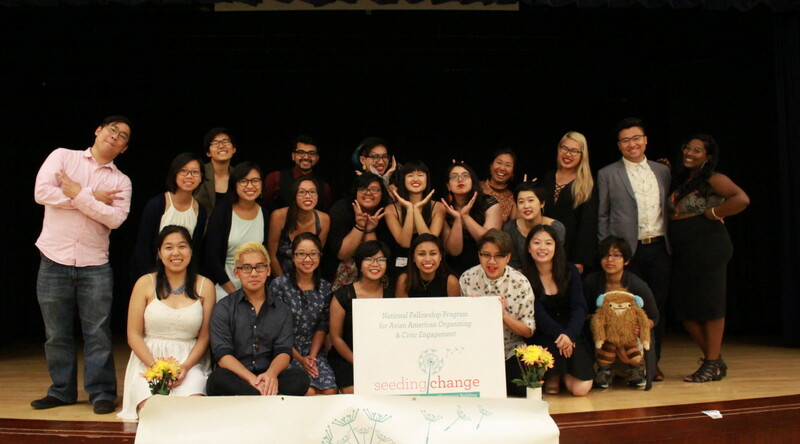 Since its launch in 2014, the Seeding Change Fellowship has graduated over 100 fellows. Fellows have gone on to become staff, volunteers and activists with their host sites or other organizations in the fellowship network. The fellowship program will run from June 3 to August 15, 2019, with two start dates for the cohorts. Fellows will be placed with a community-based organization, where they will spend at least 8-10 weeks, working with the organization, immigrant leaders, and the local community. Fellows will have the opportunity to develop their skills from grassroots fundraising, outreach and education, organizing, and language skills. 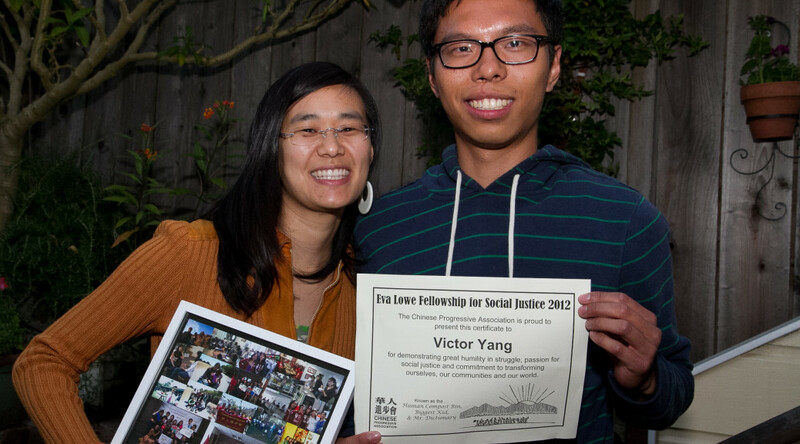 Fellows will also deepen understanding of community organizing and civic engagement. At the beginning of the program, fellows will also participate in a week-long training and orientation in the San Francisco Bay Area. The fellowship program closes with a week-long closing retreat in August. Meet the 2019 Potential Host Sites. Our host organizations are grassroots community-based organizations that are leading local and national work on a range of issues from workers rights, immigrant rights, youth organizing, gentrification and displacement. 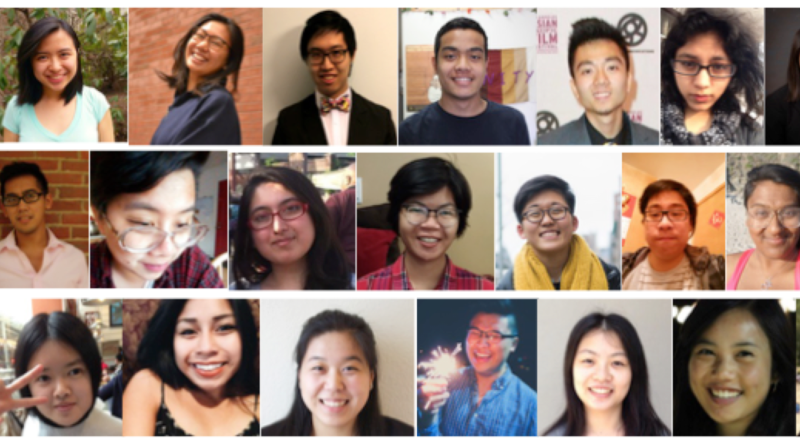 This year, we have 15 potential host organizations that are rooted in Asian immigrant and refugee communities. Potential Host organizations are located in California, the Midwest, Northeast, and North Carolina. They are working in Chinese, Khmer, Filipino, Hmong, and Vietnamese communities. Apply to the 2019 Fellowship Program. For more information about the fellowship, visit the Fellowship FAQ page. You can also join us for an informational Q & A session on January 9, 2019. Contact apply@seeding-change.org with any questions. 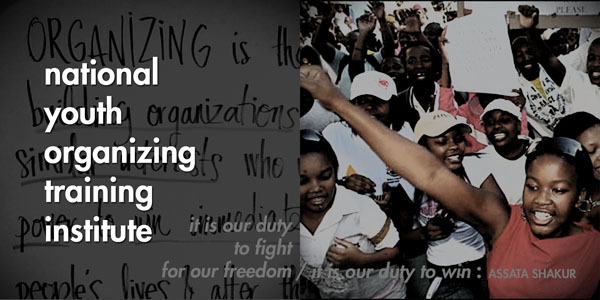 Seeding Change is proud to co-sponsor the SOUL‘s 2016 National Youth Organizing Training Institute. Applications are due Friday, February 12, 2015. East Coast Institute Applications coming soon! ​​The INSTITUTE 2016, offered on both East & West Coasts, is an introductory organizing training for young organizers, young member leaders, and youth organizers from across the country. Participants will receive SOUL’s youth organizing curriculum manual, as well as breakfast and lunch for all days of training. Training fees range from $200 to $690, and are determined on a sliding scale based on organizational budget. The training fee does not cover lodging expenses. The training fee does not cover lodging expenses. Oakland Institute application deadline is February 12, 2015. NEW YORK INSTITUTE week of April 25 :: Applications coming soon! For more information, assistance, or to discuss your application with us, please please call (510)451-5466 x217 or email SOUL at nyoti@schoolofunityandliberation.org. 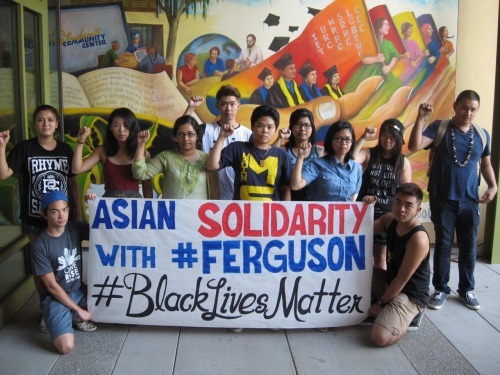 With the grand jury non-indictment of the police killings of Mike Brown and Eric Garner, Asian Americans across the country have been on the streets expressing our solidarity and having the deep and necessary conversations in our community. 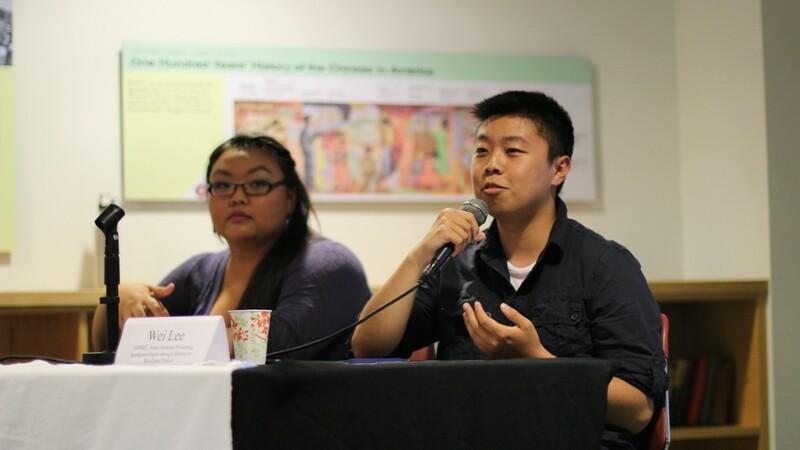 From San Francisco/Bay Area, Los Angeles to Madison, New York, Philadelphia, Boston, Providence and DC, Asian Americans have been showing up and busting up the “model minority,” which is used to maintain white supremacy, anti-blackness and capitalism. We need a Model Minority Mutiny. 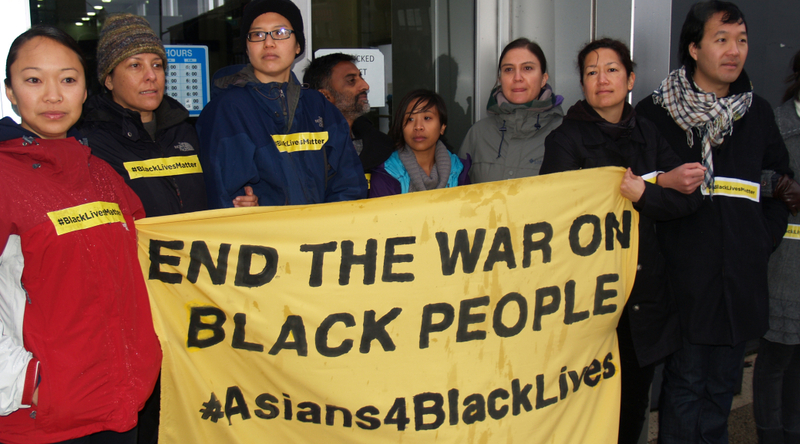 We compiled the statements and articles on Asian Americans in solidarity with #BlackLivesMatter as a resource and tool for activists and organizers. The API Coaching Circle for Organizers is designed to support young API community and labor organizers to thrive in their work for social and economic justice, to organize for the long haul, and to transform our communities and society towards justice, love, and equity! The API Coaching Circle for Organizers is a project of Seeding Change to support the development and leadership of young API organizers. Coaching is an empowering partnership rather than a “service” model. For people who are open to exploring their assumptions, taking an honest look at what holds them back, and choosing to be powerful even in the face of challenge, coaching will deliver extraordinary benefits to them. Practice tools to manage stress. Explore frameworks to learn from change. StacyKono coaches emerging community organizers to thrive in their work for the long haul. 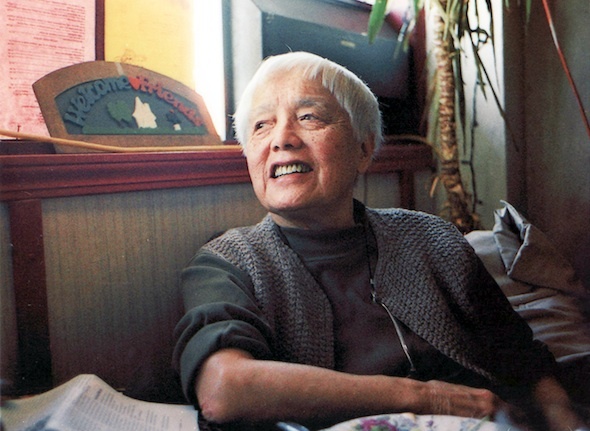 She organized immigrant women and youth at Asian Immigrant Women Advocates for ten years – on their national Garment Workers Justice Campaign and with their Youth Build Immigrant Power Project. She now works at Rockwood Leadership Institute, a national training organization for progressive leaders.